Hatch a plan and visit The Quay over Easter weekend for some egg-cellent time with family and friends. Here are some of the latest offers. Spring in and try their new fantastic menu with lots of new dishes, including plenty of vegan dishes like the Mac No Cheese or the Viva La Vegan burger. They have so many menus to choose from such as tasty breakfast dishes, lunch dishes, gluten free and fixed price options. There truly is something for everyone to enjoy. 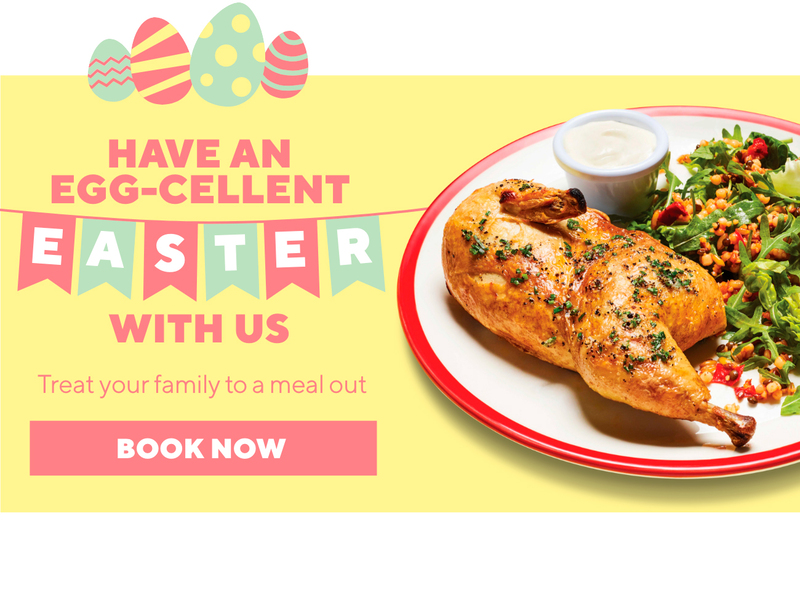 Bring the family to Harvester this Easter weekend for a feast to remember! You can choose your favourite dishes from our amazing 3-course Easter set menu, all for just £15.99, including unlimited salad from our salad bar, of course. Add some egg-stra sparkle to the occasion with a bottle of Prosecco for just £10… or, crack open the Oyster Bay Sparkling Cuvée Rosé for £15 – when at least 2 adults dine from the Easter menu. Can’t make lunch or dinner? Get together for a delicious, unlimited breakfast from just £7.49 over Easter weekend. These Easter menus and offers are available from Thursday 18th to Monday 22nd April. Who said Easter was all about chocolate Eggs? 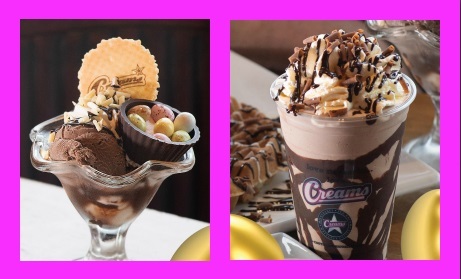 Fix your choccy cravings at Creams Café Glasgow Quay, they have lots of mouth-watering deserts to please choccy fans of all ages including their limited edition Choccy Easter Milkshake and their new hoppy Choccy sundae. So, hop in and try out these cracking desserts today. *Please see Terms and Conditions for more details. There's nothing like a spot of friendly competition to bring the whole family together. 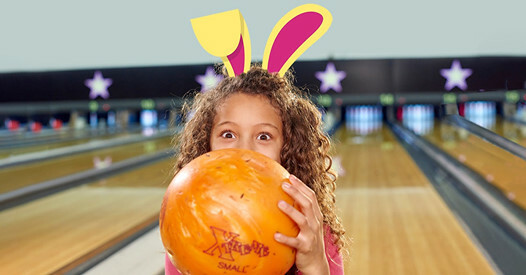 2 adults and 2 kids bowl from £20.09*. 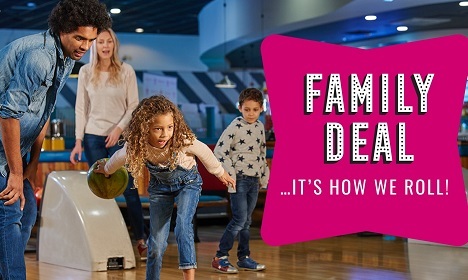 2 adults and 3 kids bowl from £24.69*. Available 7 days a week. Got tickets to see the Take That at The Hydro this week? 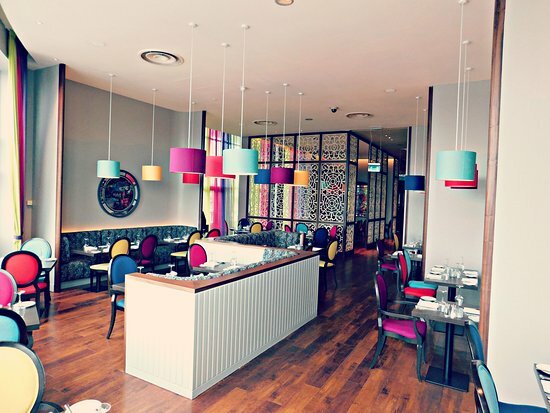 If so, Alea Glasgow are starting the party early with pre-gig dinner & drinks for £14.95! Skip the Finnieston queues, ignore the City Centre traffic, The Hydro parking and head to The Quay and Alea's Waterfront Restaurant for 2 tasty courses from their set menu with a glass of wine included. Just make sure you book in from 5pm - 8pm on Thurs 18th, Fri 19th or Sat 20th April and show restaurant staff your gig ticket to claim. 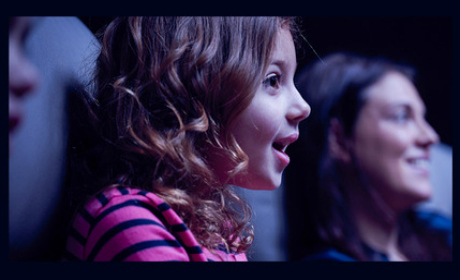 What is a better way to entertain the kids, than a trip to the cinema this Easter? ODEON are prepping the Pick & Mix. They are popcorn galore. They are greatest family films. They are big wows! They are Family at ODEON. ODEON Luxe are turning up the fun factor! Adults pay child prices with our family of 4 ticket at ODEON. Whether you are 2 Adults 2 Children, or 1 Adult 3 Children, simply select the family ticket option when you book online. Steven Spielberg’s classic 1985 adventure ‘The Goonies’ is returning to Odeon Luxe Glasgow Quay newly remastered in 4K from 19th April- 21 April! From the imagination of Steven Spielberg, The Goonies plunges a band of small heroes into swashbuckling, surprise-around-every-corner quest beyond their wildest dreams! Following a mysterious treasure map into a spectacular underground realm of twisting passages, outrageous booby traps and a long-lost pirate ship full of golden doubloons, the kids race to stay one step ahead of a family of bumbling bad guys… and a mild-mannered monster with a face only a mother could love. 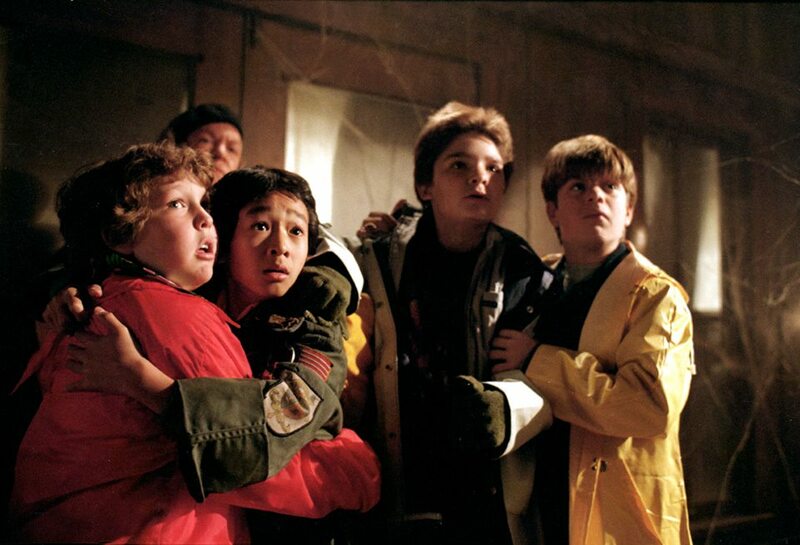 A family adventure classic from start to buccaneering finish, The Goonies is a cinematic treasure trove of breath-taking action, dazzling effects and shiver-yer-timbers thrills!